What can you expect when you enter the Volvo Cars of Queens showroom? Well, aside from a warm welcome, a great selection of new and used cars to choose from, as well as onsite auto service, a vast collection of parts and a financing team that understands the needs of drivers like you. If that sounds good to you, come see us today in Bayside, New York. 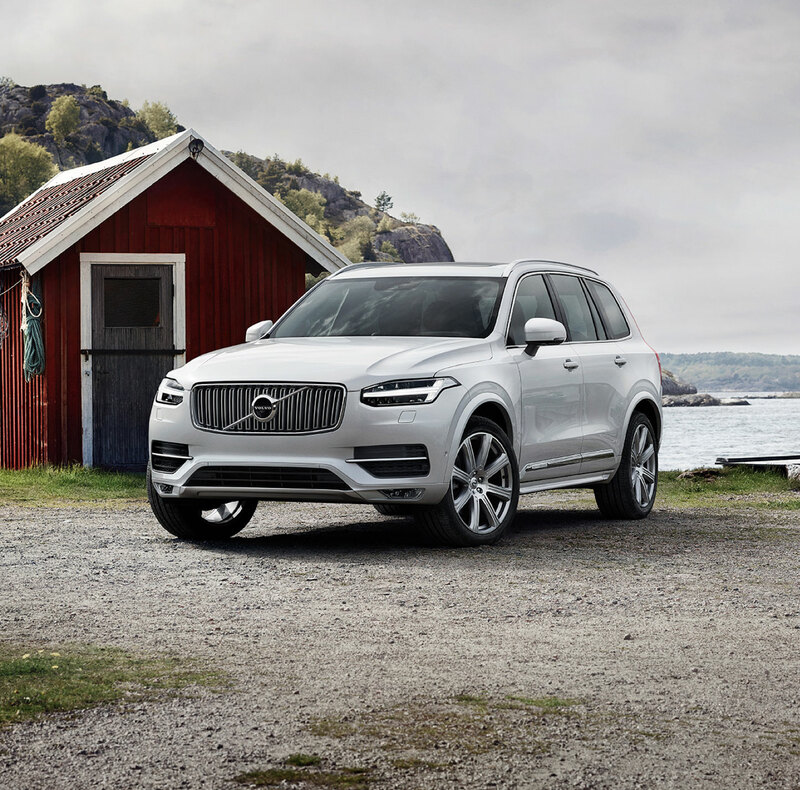 It goes without saying that the only thing better than laying eyes on your next new 2019-2019 Volvo S60, XC60, XC90, XC40, S90, or V60 for the first time is taking in that new-car smell once you're behind the wheel for a test drive. 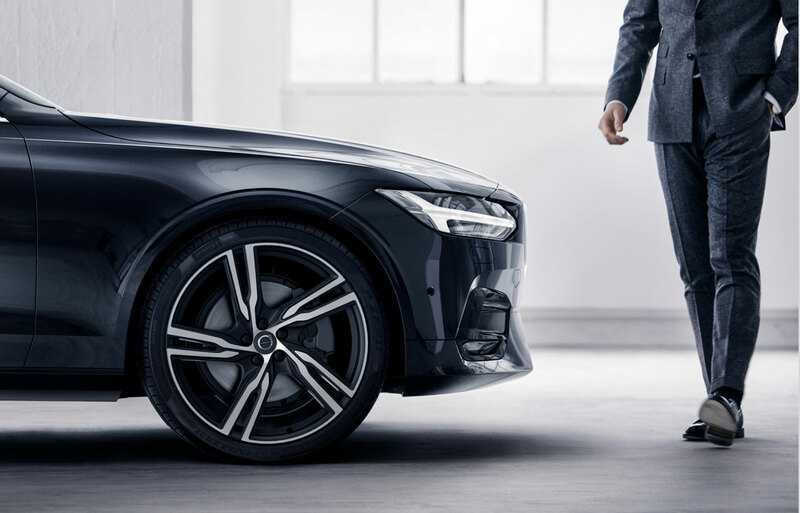 After taking it all in, Volvo Cars of Queens can bring you up to speed on every aspect of the model you're considering in order to make you feel as though it's been yours all along. You don't have to fret about auto financing in Bayside. That's because our car loan and Volvo specialists want to help you reach your goal: to drive home in the vehicle you desire. Volvo Cars of Queens takes the time to explain all the details, making sure you understand every comfort, safety and entertainment feature (there are many!) and get the best deal possible. It's part of our job; but also, we enjoy helping turn dreams into reality. 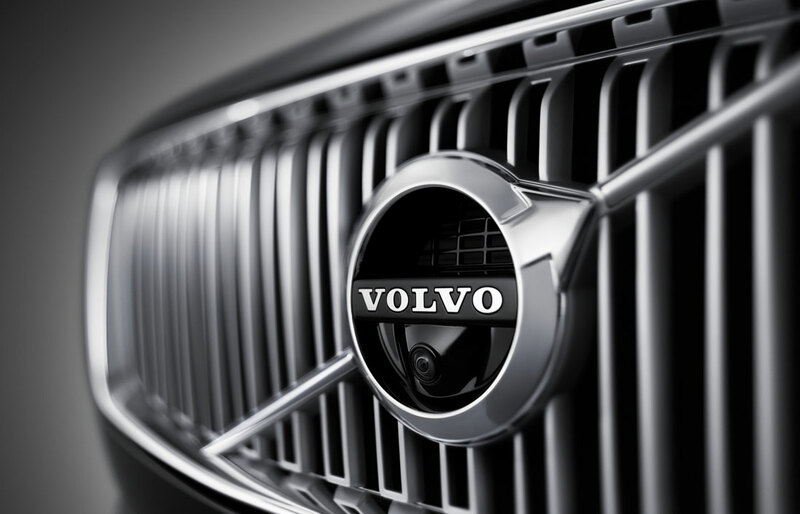 Once you are the proud owner of a Volvo model, Volvo Cars of Queens wants to help you keep that new car as safe, efficient, and well maintained as possible. Our factory trained staff are pleased to provide you with onsite car service and repair. We utilize the latest automotive car care technology, and exclusively use only official Volvo parts for any vehicle repair, or upgrade. Looking to find out more? We invite you to stop in and see us at Volvo Cars of Queens of Bayside, where we can keep the conversation going. We can be reached in a variety of ways; either over the phone, through our website, or of course, in person. Our team loves getting to know drivers in greater Queens, Brooklyn and Nassau County, and we strive to give you the most enjoyable experience possible. Feel free to swing by during regular business hours, and we can get the ball rolling and discuss all your car options. Serving: Queens, Brooklyn, Nassau County, and Bayside, NY.